The qualification of Creative Industries will provide you with practical skills and knowledge in the creative industry sector. Learn how to create amazing content, gain familiarity using DSLR cameras, photography and video production, and launch an exciting career with a large range of job opportunities. Media students get to work with industry standard equipment developing skills in video production and photography. Enhance your creativity, explore the world and tell your story. The qualification will provide you with practical skills and knowledge in the creative industry sector. Learn how to create amazing content, gain familiarity using DSLR cameras, photography and video production, and launch an exciting career with a large range of job opportunities. Media students get to work with industry standard equipment developing skills in video production and photography. Enhance your creativity, explore the world and tell your story. The course engages learners with the creation of portfolios and creative thinking to gain the ability to produce and create media products. This qualification provides students with the practical skills and knowledge to perform a range of mainly routine tasks in the creative industry sector including 2D animations, filming and editing. Students will learn to develop and apply creative arts industry knowledge and apply critical thinking techniques. David is a designer, philosopher, filmmaker, talented professional. 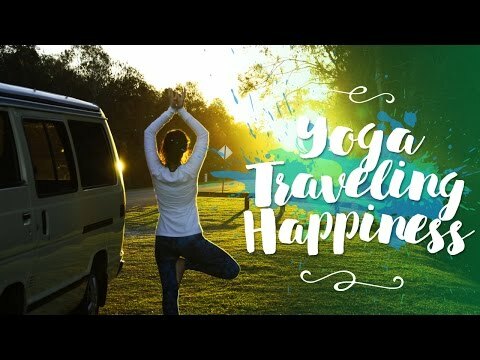 Him and his wife have a project called; www.namaste108.com. David used his Certificate III in Media to produce the promotional video. A film about doing what you love to do. Keita Ikawa is an eager student. He felt in love with his idea for his film project and ended up winning the Byron Bay Surf Film Festival. Well done Keita! Supported by Izakaya yu,EIP international college. Arthur Coast is a talented student. 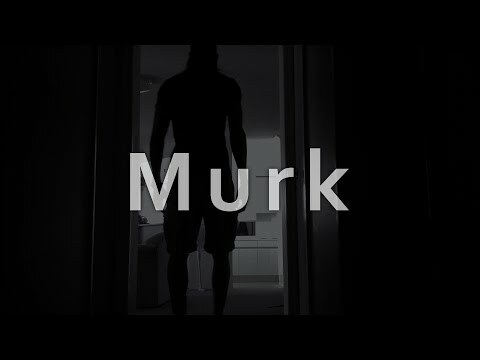 He shot Murk – a Horror film with his phone!